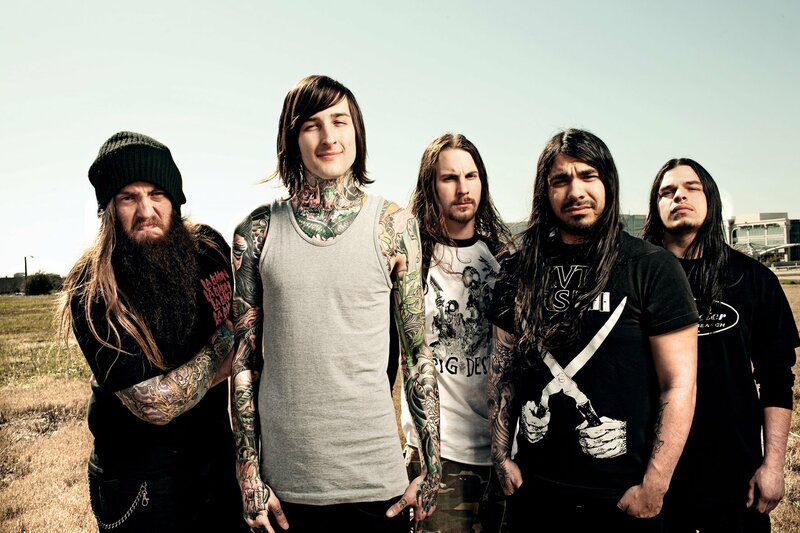 Suicide Silence are unstoppable: their throat-ripping and bone-smashing take on deathcore is unmatchable, and even after the tragic loss of their iconic frontman, Mitch Lucker, they stood up and continued – with All Shall Perish’s Eddie Hermida behind the microphone. Their second offering with him is a self-titled album, which moves away from their usual sound, touching on genres like nu-metal, clean singing and radio rock. A bold move? Surely. But as we’ve already said, the band is unstoppable and they do as they please. Here’s what Eddie commented on all these.